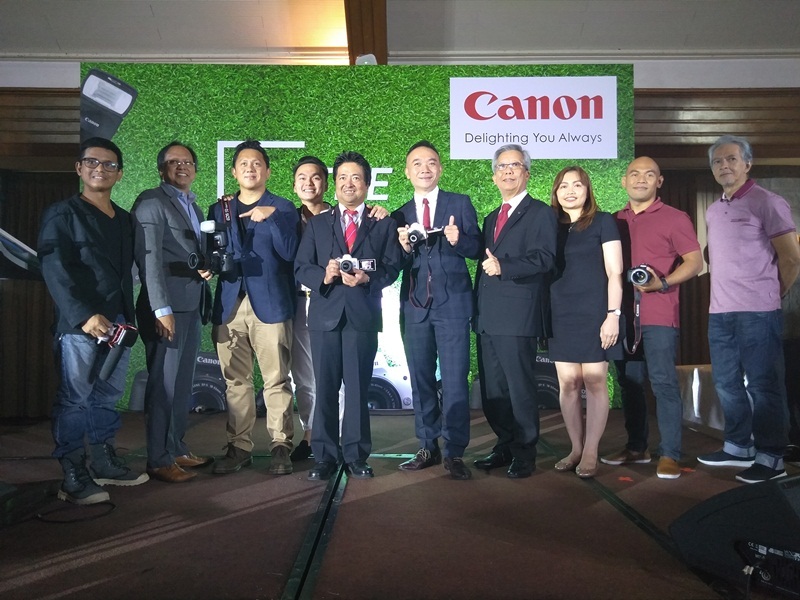 True to its brand promise, Canon provides advanced technological products and services that continue to delight the Filipino market. Recognizing the evolving needs of its stakeholders when it comes to capturing the most important moments in their lives, Canon makes their search for the perfect partner simpler and easier while catering to different levels of expertise with its newest imaging products. The newest entry-level digital SLR from Canon, it functions best for casual and entry-level camera users especially for those who are used to capturing images through their smartphones. 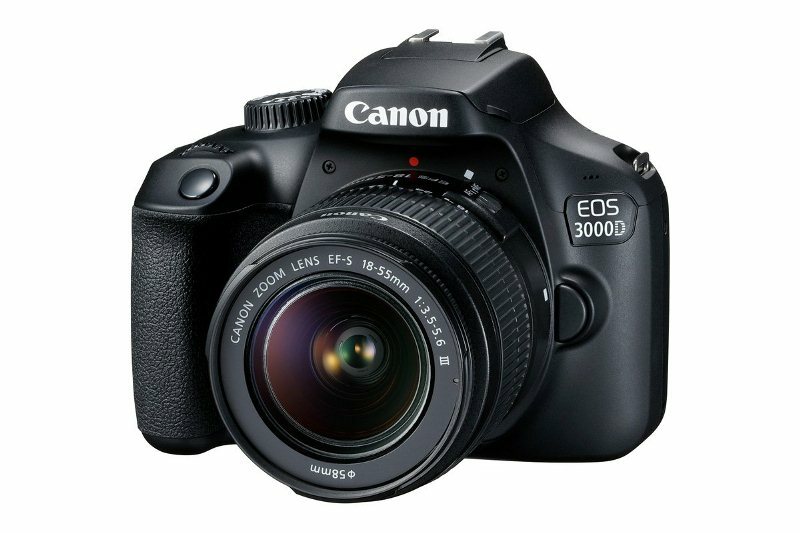 Not falling short on features, the EOS 3000D and the EOS 1500D come with Scene Intelligent Auto mode with fun, creative filters, on top of its standard shooting modes, to make their output Instagram-ready. With its seamless connectivity through Wi-Fi, beginners can easily up their social media game with Canon’s DSLR cameras that doesn’t break the bank. The most compact camera in the roster, professional photographers rediscover photography through the PowerShot G1X Mark III digital camera. 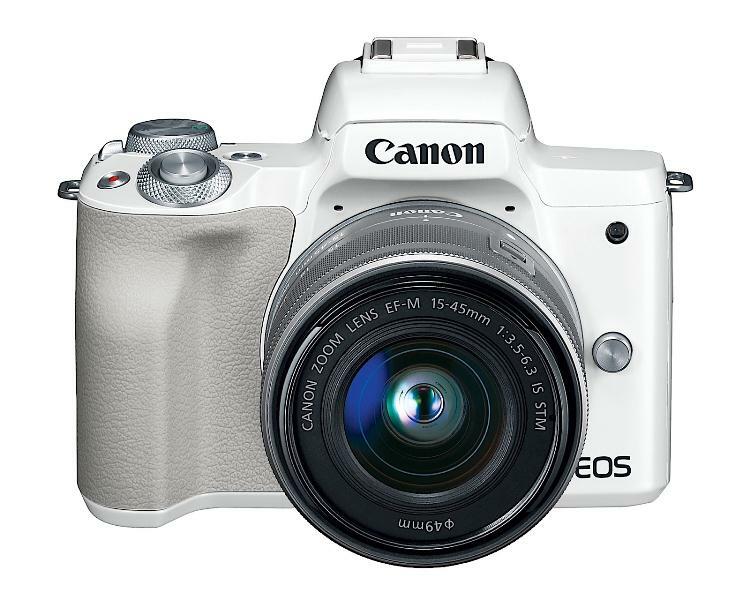 Not to be deceived by its compact size coming in with dimensions at 115.0 x 77.9 x 51.44mm and 399g (including battery pack and memory card) in weight, this is Canon’s first fixed-lens digital camera that matches the caliber of Canon’s premium line of professional cameras. 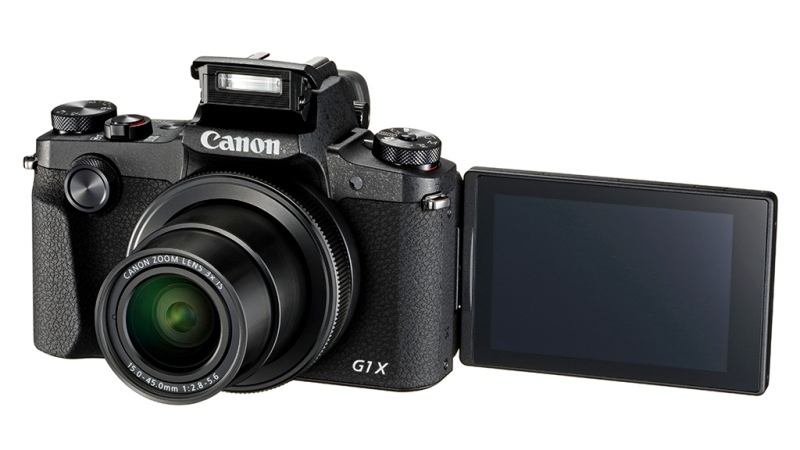 Equipped with Dual Pixel CMOS AF, among Canon’s other unsurpassed camera technologies, avid photography buffs will find the PowerShot G1X Mark III an excellent choice for their photography ventures. 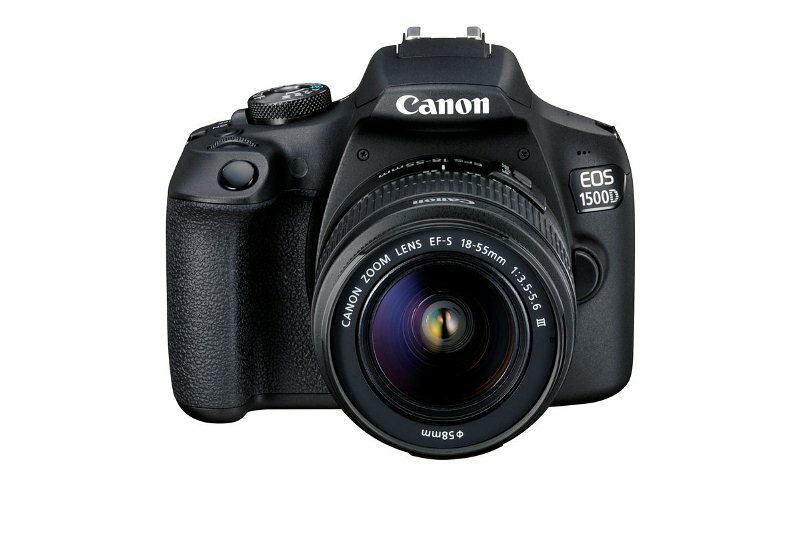 For more information about the new EOS 3000D and EOS 1500D, EOS M50, and the PowerShot G1X Mark III cameras, visit www.canon.com.ph.